'What was your favorite book as a child?’ In more than 10 years of facilitating workshops, we have never heard anyone reply, ‘My fourth-grade science textbook.’ Clearly, textbooks have an important place in the science classroom, but using trade books to supplement a textbook can greatly enrich students’ experience. Trade books are usually more current, more interesting, and can be selected with specific students in mind— unlike normal textbooks. STEAM (science, technology, engineering, art, and math) trade books are a great resource for teachers during a time when funding for science curriculum is being cut and technology textbooks are still catching up. Trade books are a great way to integrate reading and language arts with STEAM subjects. We’ve made a list of the top 26 STEAM trade books that we think are great for teaching STEAM subjects! 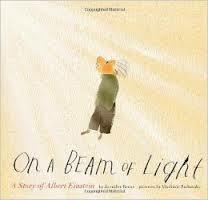 This biography about Albert Einstein emphasizes how important imagination and creativity are to be a scientist. 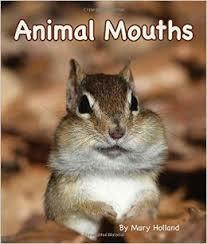 A wonderful life science book about animal adaptations. Learn about how different animals eat their food. The back of the book has activity ideas and there are more on the publisher’s website. 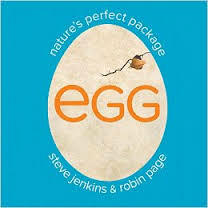 Another life science book all about eggs and egg laying animals. 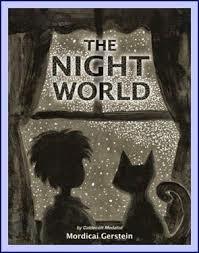 This picture book about light and shadows and colors would be a great introduction to a unit on studying light. 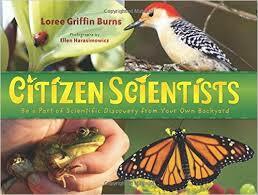 Inspire your young scientists to become citizen scientists. It’s not too early to start! Read this captivating biography about one of the first modern scientists. 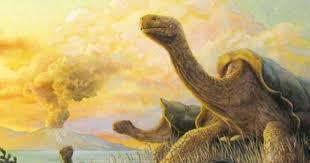 Motivate future explorers, biologists, and geologists with this story about Charles Darwin’s visit to the Galapagos Islands. 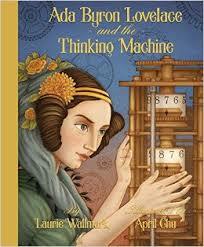 This picture book biography makes Ada Lovelace’s pursuit to write to first computer program (before computers were even invented!) accessible to young kids. 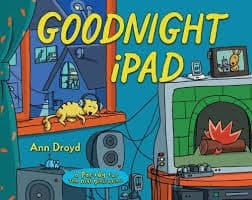 In a funny update to the classic Goodnight Moon, Ann Droyd includes all the technology that buzzes and beeps in our homes. This book provides a great opportunity to compare and contrast— and begin a discussion about how technology is changing our lives. 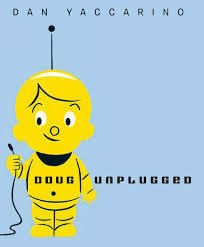 This is a sweet story about a little robot who unplugs and goes out on an adventure. 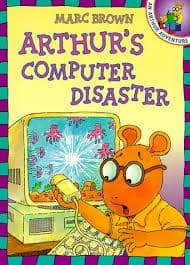 In this story, Arthur is dishonest about playing a computer game on his mom’s computer. This book is a great way to start a conversation about safe and smart technology use. If you’re looking for the perfect introductory book to programming, this is it. 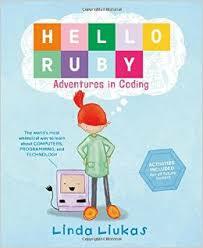 Linda Liukas combines fun stories about Ruby with beginning programming activities and vocabulary. 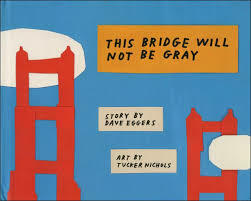 A very funny story told with paper cut-out art about the building of the Golden Gate Bridge. This book is a great way for younger kids to learn about decisions that are made in big engineering projects. 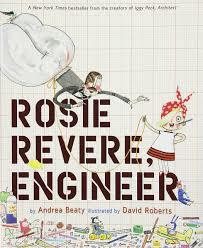 If your kids give you puzzled looks when you talk about engineers, this book is a great way to introduce what an engineer is in a way that is accessible to them. A fascinating book engages curious readers about our future lives on Mars. Former astronaut Buzz Aldrin explores what it would take to make human habitation on Mars a reality. 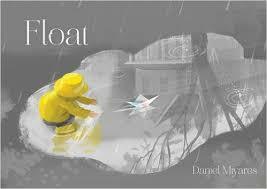 A little boy makes a paper boat and sends it out on a rainy day voyage. 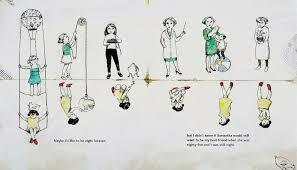 This wordless picture book can inspire students to set out on a new engineering process. This is a story about a clever young engineer in Africa. 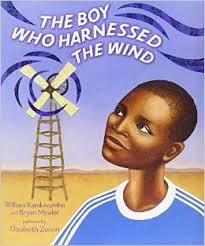 In this book that’s best for older kids, William Kamkwamba overcomes struggles to become a successful inventor. Learning about other inventors is a great way to inspire young engineers. 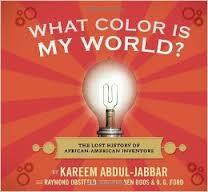 This book is a great resource about black inventors throughout history. 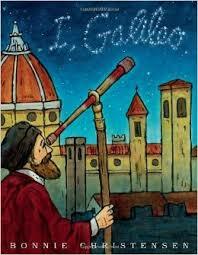 A beautiful, eye-catching book about all the elements in the universe. 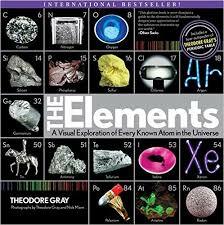 A great way to learn more about the periodic table, or a great starter for a scientific art project! 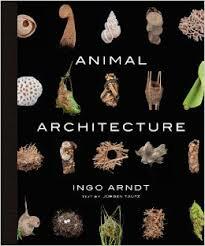 This book is a great reference for close up studies of animal nests, shelters, and habitats. The beautiful photos may inspire some animal habitat art sculptures! 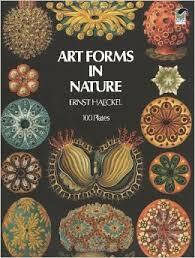 A wonderful cross-section of art, math, and science appears in this book full of fascinating nature-made designs. 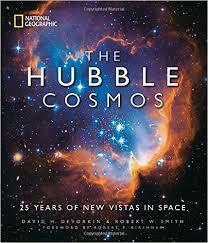 Expand your horizons with these captivating images of outer space taken by the Hubble Space Telescope. Maybe the images will inspire some DIY galaxy art! 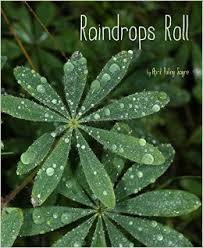 Look through this picture book to learn about rain and get inspired to make some wonderful weather-related art. Check out some of April Pulley Sayre’s other books too! A classic book that explains a big concept in a simple way. 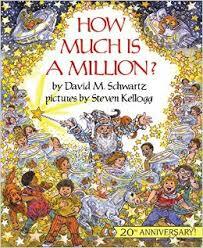 This books helps give kids an idea of how big numbers like a thousand, a million, and a billion really are. Another book that makes a difficult notion like infinity a little easier to understand. 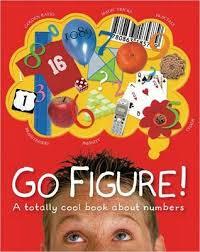 A book all about cool numbers and mathematical patterns. Best for older kids. Don't see your favorite book on here? Leave us a comment or tweet @kithub! For more resources on STEAM literature look here, here, and here.